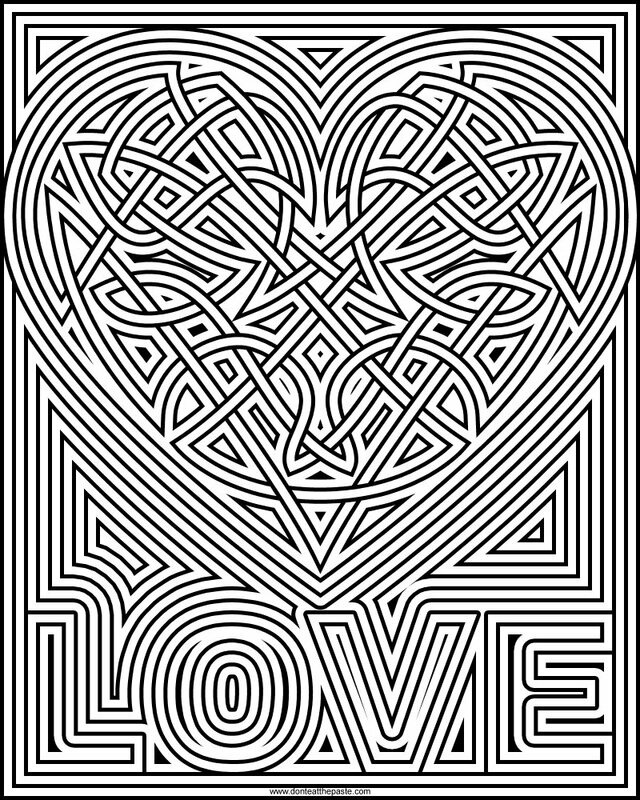 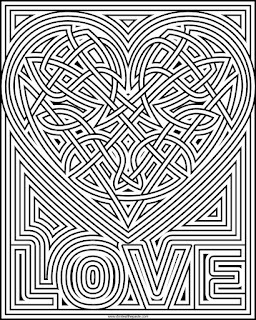 This year's heart knot in a coloring page! 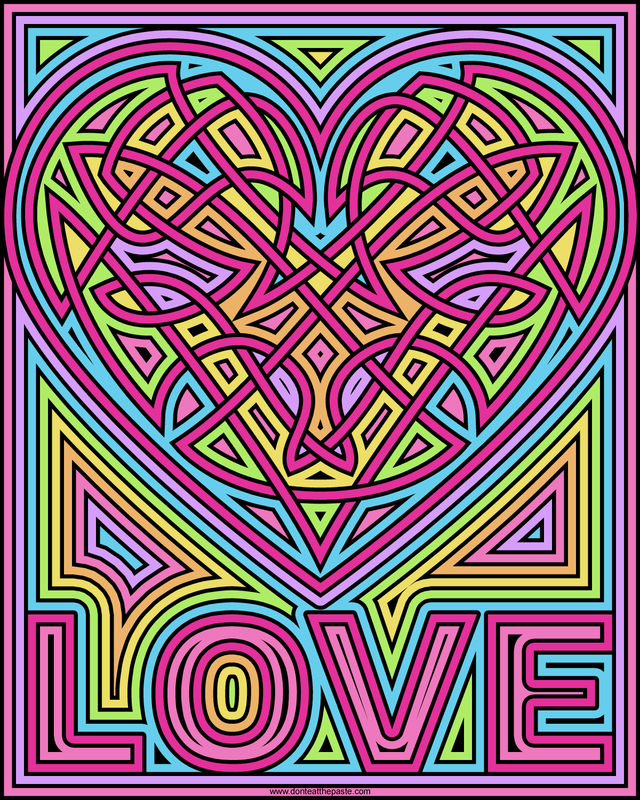 Click the images for larger versions to print and color. 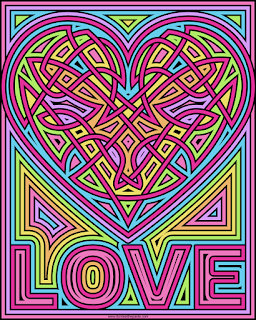 I hope you enjoy this coloring page.